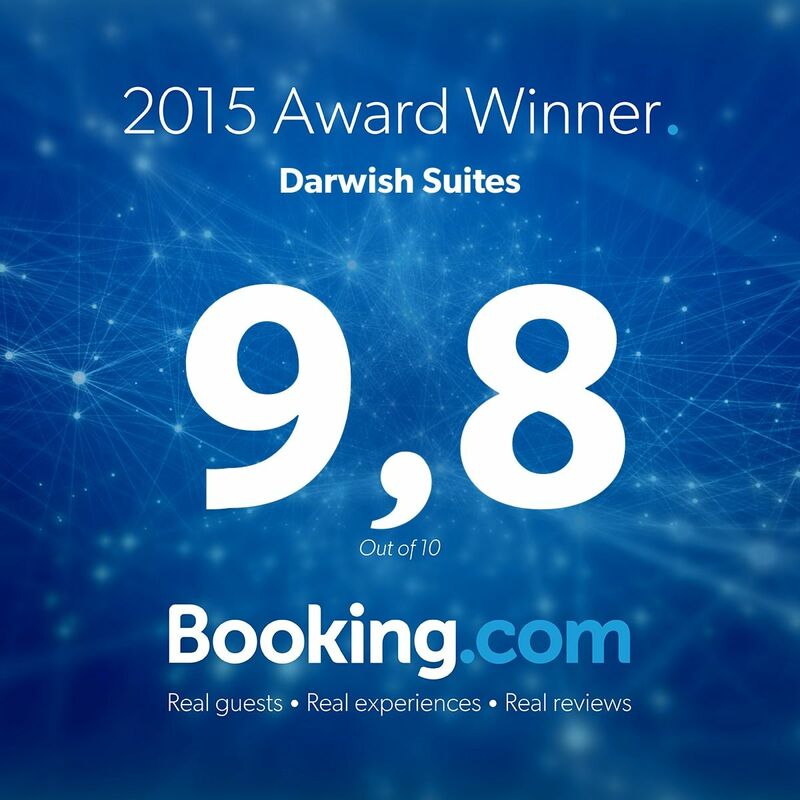 Darwish Suites in istWest compound, Istanbul/Turkey, offers the best value for guests looking for luxury, privacy, comfort, security and enjoyment. 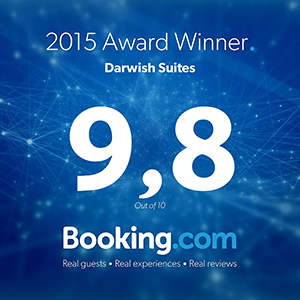 Surrounded by exotic shopping centers, restaurants and attractions, whether you are in a business trip or a family vacation, Darwish Suites is your perfect companion. Enjoy our patented barcode technology for instant Self-Check-In. After you successfully reserve one of our suites, we'll email you a JPG format Barcode. Save it to your smart phone (or print in a piece of paper) then upon arrival, just show your smart phone to the door and you are in! Our suites are fully booked throughout 2019!